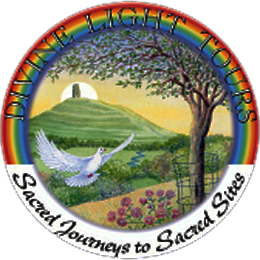 Glastonbury Three Hill Evening or Day Tour On this tour we will work with the energy of the three sacred hills, focal point of the higher chakras, energy centres of Glastonbury and oneself. We will visit Bride’s Mound, Wearyal Hill, and finally, the Tor… the crown chakra. This will be an inner and out journey, with a specific focus for healing and a spiritual shift in consciousness, as these have been places of pilgrimage for thousands of years. It will take about 3 hours, and we will begin in the late afternoon, around 4:00pm for the evening tour, or 10:00 for a day tour.. Cost: £70 (1 person), £80 (2 people), £100 (3-4 people) £10 thereafter.